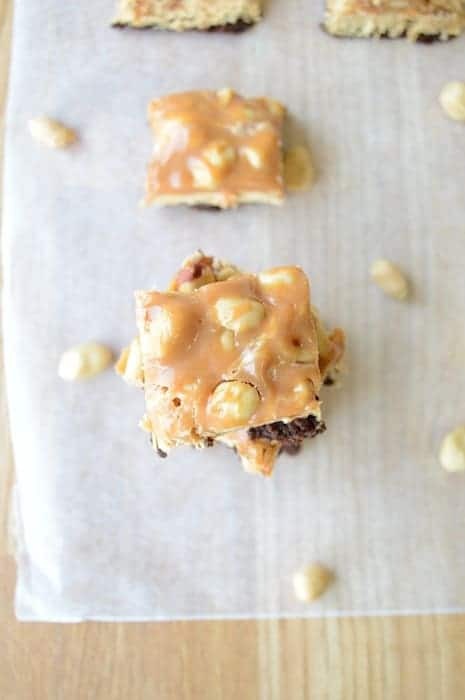 Snickers are my favorite candy bar, but Snickers Squared is a close contender because it’s everything you love about a Snickers plus peanut butter! So what’s better than a Snickers? 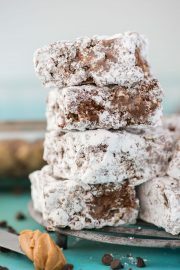 These homemade Snickers Brownie Bites, hands down – it’s a good (and bad thing) that this recipe makes a 9×13 inch pan. 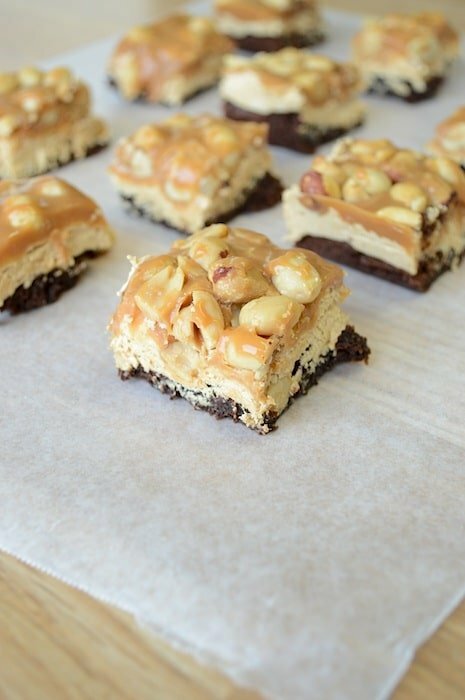 This recipe reminds me of another recipe I recently posted, Peanut Butter Fudge Brownies. 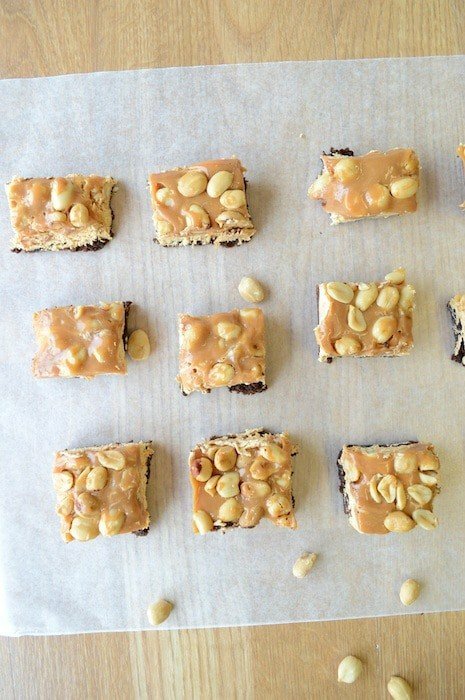 Maybe it’s because chocolate and peanut butter are heavenly when paired together. This is a 3 step dessert. 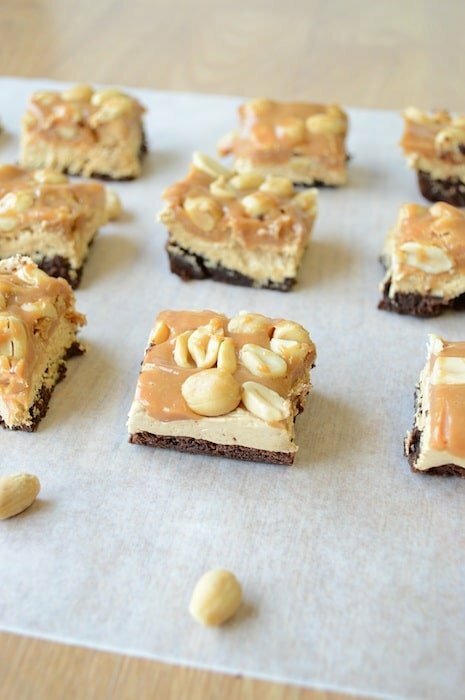 These snickers brownie bites aren’t really time intensive in terms of the “active time”, but you do need to let each layer cool before adding the next, so that takes some time. 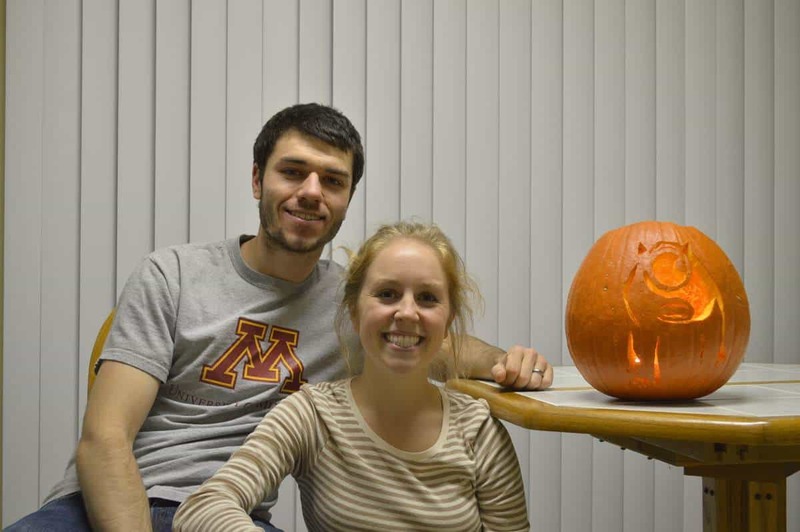 Speaking of Halloween, Ryan and I got into the halloween spirit this past weekend. 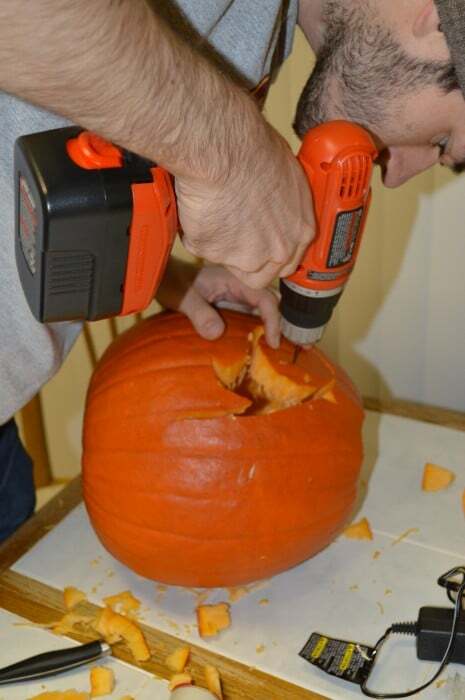 A new use for our power drill! 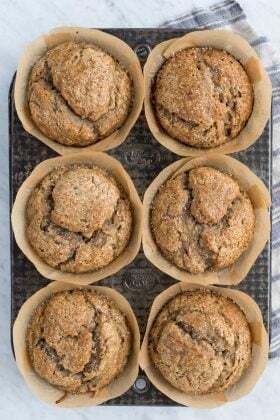 Mmm, back to the bites – do you want to eat these? Line a 9×13 inch baking pan with foil and spray lightly with cooking spray. Prepare your brownie mix according to package directions and pour into the prepared pan. 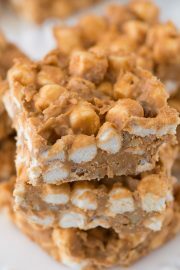 In a medium bowl, combine the marshmallow fluff and the smooth peanut butter until blended. 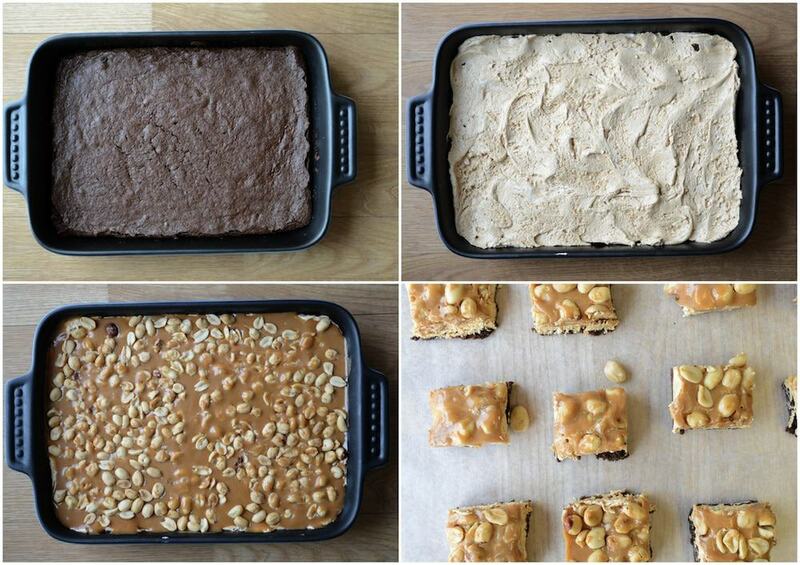 Spread the fluff peanut butter mixture on top of the cooled brownies in an even layer. Let this firm up in the fridge for 30 minutes, covered. Microwave the unwrapped caramels in a medium bowl with a splash of heavy cream for 1 minute. Stir, then heat for an additional 30 seconds or until melted and smooth. Spread the caramel layer on top of the marshmallow fluff PB layer evenly. 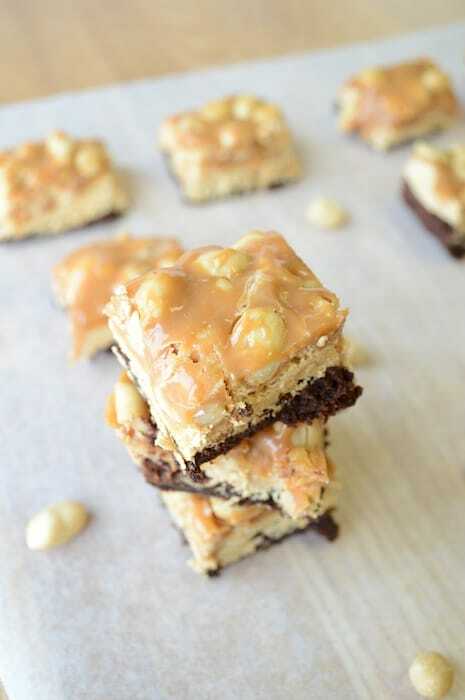 Immediately sprinkle on the peanuts and press them gently into the caramel. Put the bars in the fridge, covered, for about 30 minutes to set. Are adding these ingredients to your grocery list? These look fabulous! Snickers has to be my all time favorite candy bar! 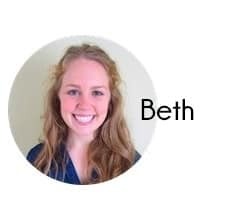 I appreciate you coming by Bethany! Those look perfect for a fall dessert. I can’t wait to try them because snickers are my favorite. Pinned! I would love for you to stop by Mom’s Library and link them up! Hey Tulip, I will come over! 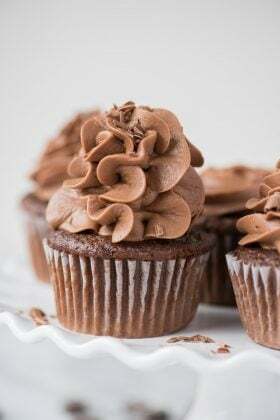 Oh these look perfect for dessert. I can’t find kraft caramels over here though. May try to substitute them with some other caramel and hope it works! Beth, these look so awesome! Snickers makes the world a better place, right? Can’t wait to try these! They do make the world better! These look amazing. yum!! Plus your photos are really great. I really appreciate that Jamie! These look incredible! Thanks for sharing at the weekend re-Treat link party! 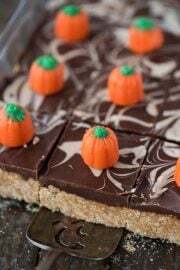 Those bites look amazing and your Mike pumpkin is fantastic! Hey Anyonita! I love checking out new parties, I really appreciate you coming by to say hi! 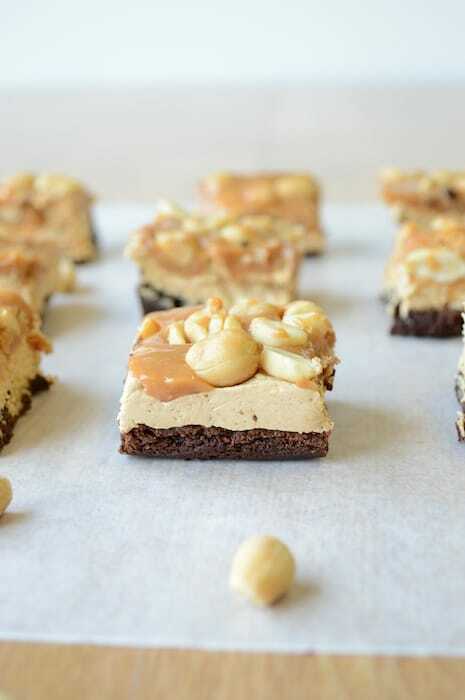 Now, who can resist some nuts and brownies, Looks amazing. These look wonderful but I am wondering what size jar of marshamllow fluff? Hi Beth, My 7 year old chose your picture from Get HIm Fed. She thought the Brownie BItes looked yummy, and I agree! 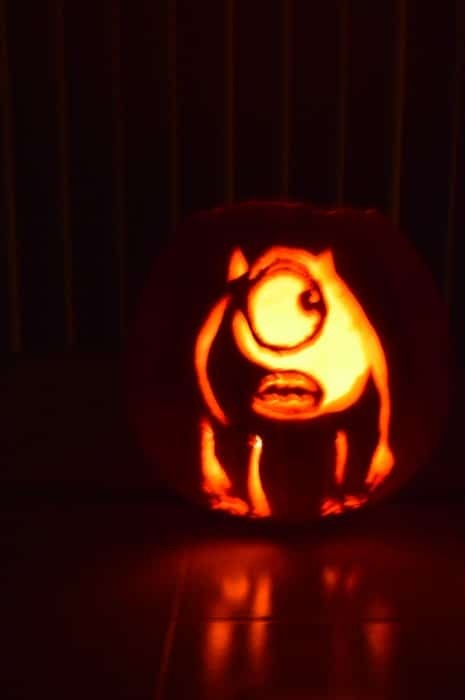 We also love your Monsters University pumpkin! What a fun Halloween! Thanks for sharing! Thanks for coming by, how fun!! I wish I had some left over because I want one now! Oh my goodness these look so good. You got me when you said chocolate and peanut butter. I love finding new recipes for me to try with my children. 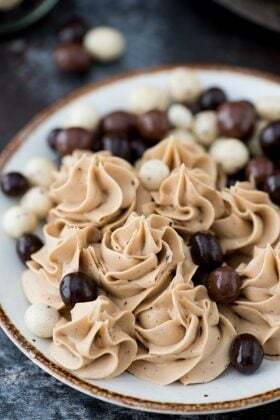 When you have a chance would you please stop by and share these on my weekly recipe linky, Kids and a Mom in the Kitchen. Heck yeah! 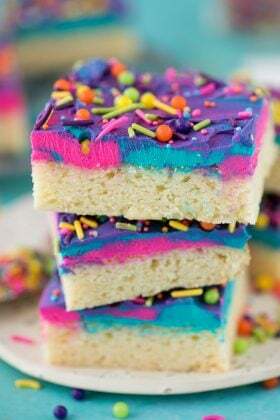 I would so love to eat these right now. They look amazing! And totally cool pumpkin! Haha, I appreciate you stopping by Erin! Happy Thursday! They look awesome Beth! I love how easy they are to make! Pinned! Wow! 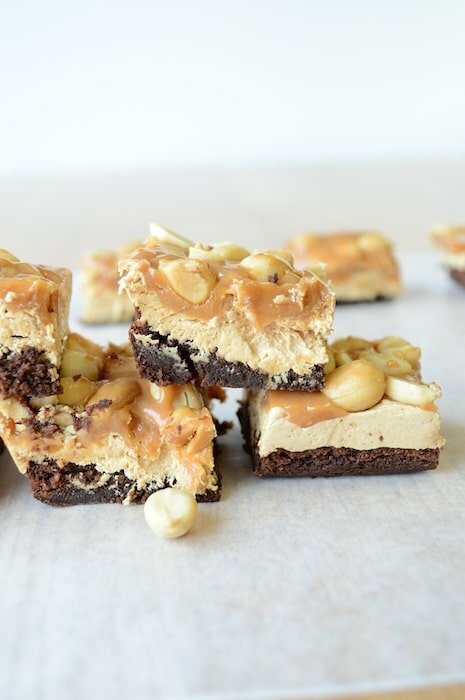 These brownies have it all. Love all the delicious layers. Layer upon layer of goodness!